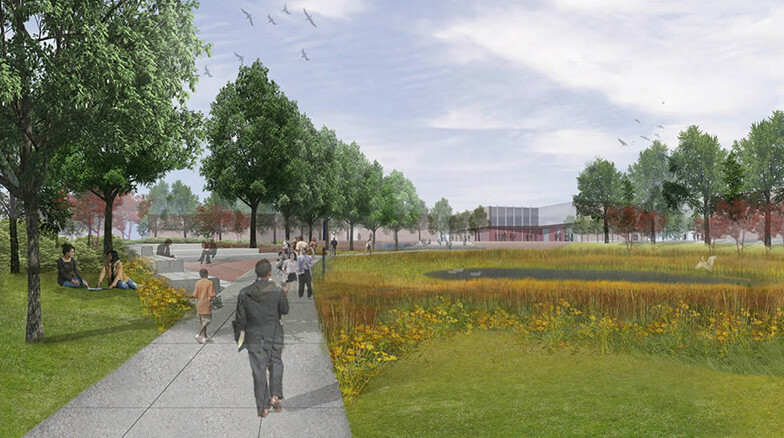 Surface 678 worked with Artifex Environmental Design on the development of a campus-wide stormwater plan for the 156-acre Fayetteville State University. 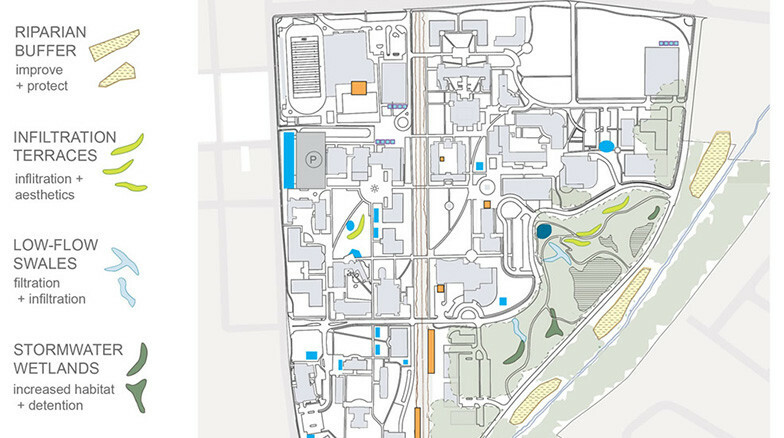 The comprehensive plan was designed to integrate with campus growth and improve the aesthetics of campus open space by creating facilities that provide student gathering, habitat and research opportunities. 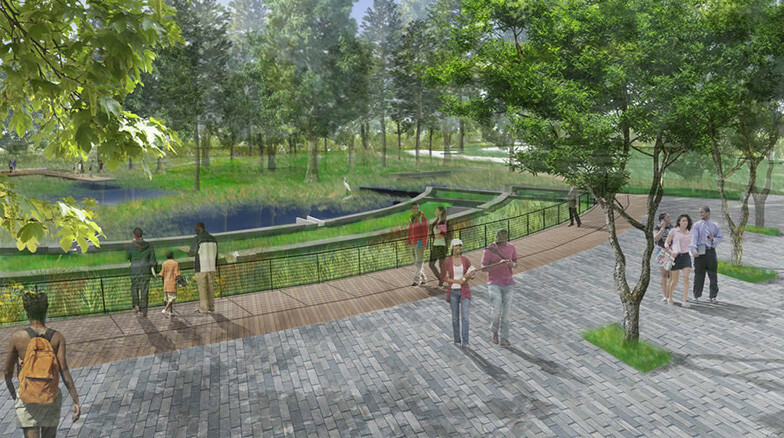 The plan features two keystone projects, the Northwestern Academic Quad, serving a 25-acre precinct of campus and the Cross Creek Environmental Research Park, a 25-acre outdoor learning environment opportunity.